When you travel as much as I do, you can get a little spoilt by the succession of amazing sights on offer – “oh no, not another trip to the pyramids!”. When faced with a crack-of-dawn start and 3 and a half hour coach ride to get somewhere, it can be easy to say you’ll give it a miss this year. 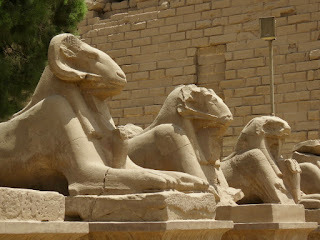 But, if there’s one place that I make sure that I never miss a chance to go to, it’s Luxor in Egypt. 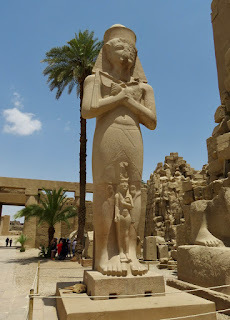 I was amazed by this place when we first came here 24 years ago, and it’s still as amazing as it ever was (even if the rest of modern Egypt appears to have gone backwards in that time). This year, I joined a trip to the Karnak Temple, for me, the most impressive temple in a country of so many outstanding temples. This was the holy of holies for the Pharoahs of the New Kingdom, and it’s incredible to think that a temple of this immense size and architectural complexity was put together 3,500 years ago. 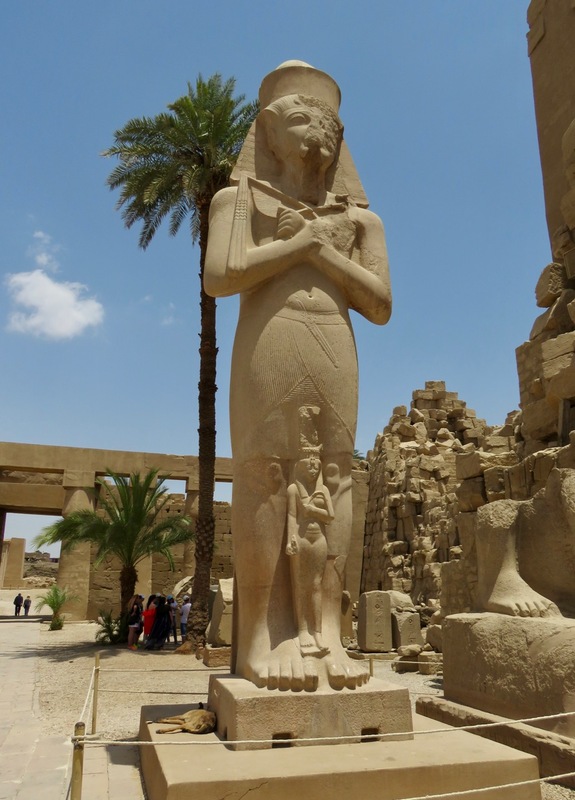 From the forest of dizzyingly tall columns at the Hypostyle Hall, to the immense obelisks of Tutmosis and Hatshepsut, it’s the scale of Karnak that impresses. 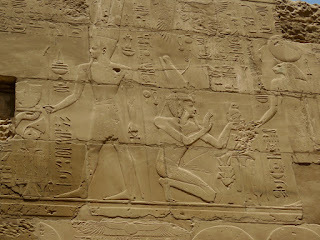 While, the small details are great to draw you in on a more personal level – superb reliefs, and patches of the original coloured paintwork that have somehow survived millennia of being outside in the hot Egyptian sun. 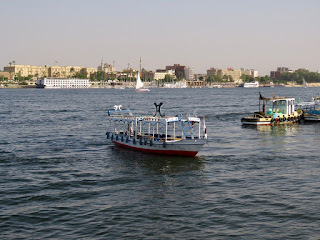 Then for lunch, we got onto a Nile Cruise Boat for an atmospheric float around while we feasted on some lovely Middle Eastern food. It was good to see these boats actually being used – even with a bit of a rebound in the tourist trade, only about 100 out of 400 are actually in operation at the moment. Our guide told us that Hotels are running at about 40% occupancy at the moment, so this is the busiest that I’ve seen Luxor in about the last 8 years. 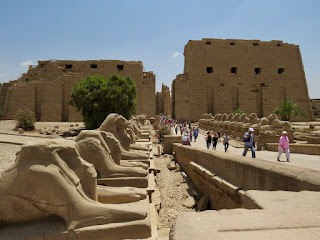 I’ve enjoyed our visits when we’ve had Luxor pretty much to ourselves, but Egypt desperately needs its tourist industry to recover. 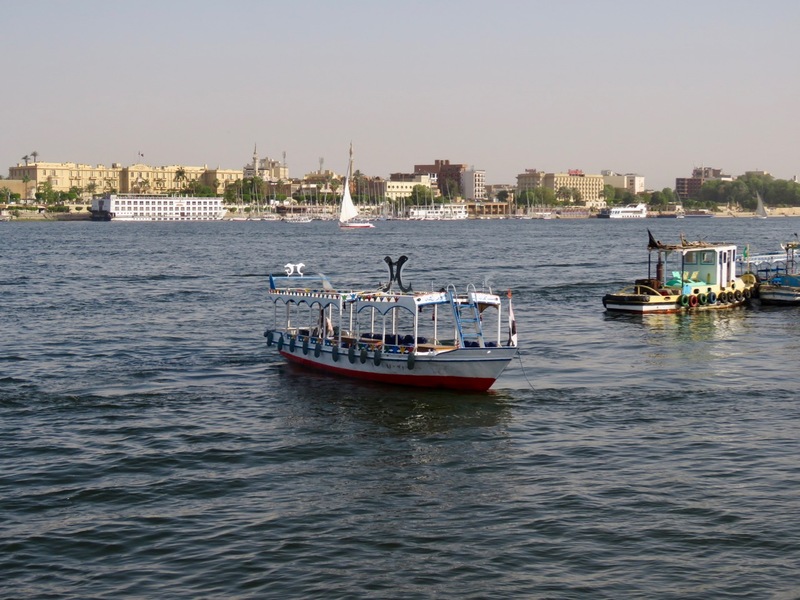 Our boat deposited us on the west bank of the Nile, so we had a short ride to the Valley of the Kings, for a visit to a couple of tombs that aren’t on the standard tomb-visiting trips. First we called in at Tutankhamun’s Tomb – a small affair that isn’t particularly richly decorated, but fascinating to visit because it puts into context the incredible finds that we’ve seen in the Egyptian Museum in Cairo. 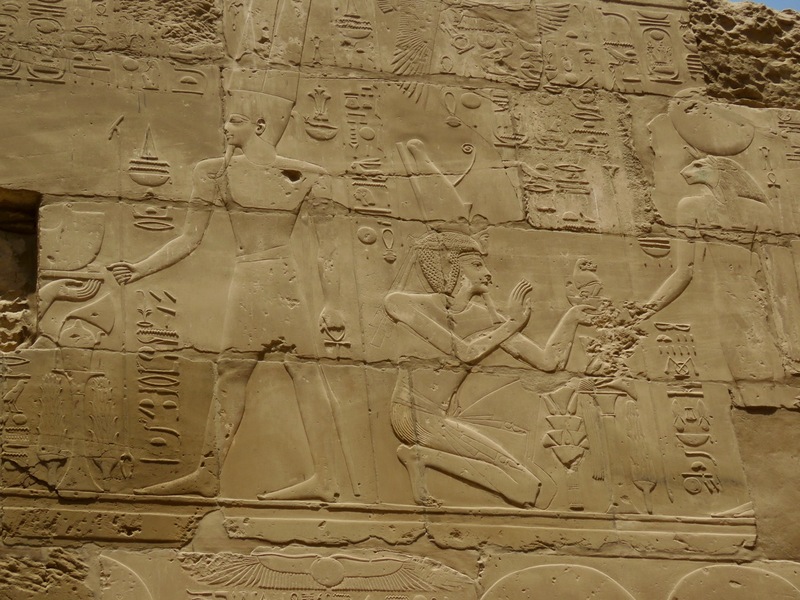 Plus, it also puts into context how amazing must have been the contents of the more important pharaohs, whose tombs are much larger and grander affairs. 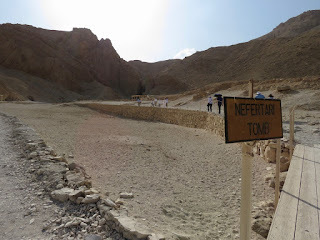 As a case in point, we visited the fantastic tomb of Seti I – the largest tomb in the Valley of the Kings. This unbelievably well-preserved tomb has been pretty much off-limits for the last 20 years, and now it’s being opened up for abut $70 for a 15 minute visit. That’s quite a lot of money per tomb-visiting minute, but the size, the decoration, the quality of the artwork were about the best I’ve ever seen in Egypt – a real privilege to see. If that was an Egyptologist’s highlight, I wasn’t prepared for just how magnificent our next stop would be – a visit to Nefartari’s Tomb in the Valley of the Queens. Even this jaded traveller was inspired to gasp out a series of involuntary “wows”, as we ventured into the bowels of this unbelievably decorated tomb. If I hadn’t been told to the contrary, I would have thought that this was a modern re-creation of a tomb – the colours were just that perfect and vibrant. It was like they’d been painted yesterday, and the quality of the artwork was amazing for something that was 3,500 years old. To think that in Britain, we’re bursting with pride at a bunch of balanced rocks at Stonehenge, when they were creating art as advanced as this at roughly the same time (give or take a thousand years or so!). Sadly, we weren’t able to take photos in any of these tombs, but you’ll just have to take my word for it that this trumps anything that I’ve seen in Egypt before – and that’s saying something. If anything is worth a 3.5 hour coach journey to get there – then today was it.